Even the cutest little clouds can cause chaos! Feeling sad and unable to cry, Roxy's tears begin to build. As the fluffy little cloud grows bigger and heavier, her rumbles get louder. 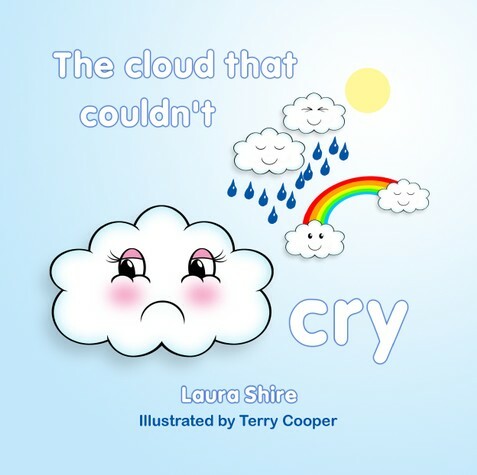 A lovely little story to help children understand emotions and how they can affect us all.